Chroma Stationery* - Personalised Notebook. If anyone knows me well then you will know I love stationery. I love pens, notebooks, stickers, paints - the list goes on. 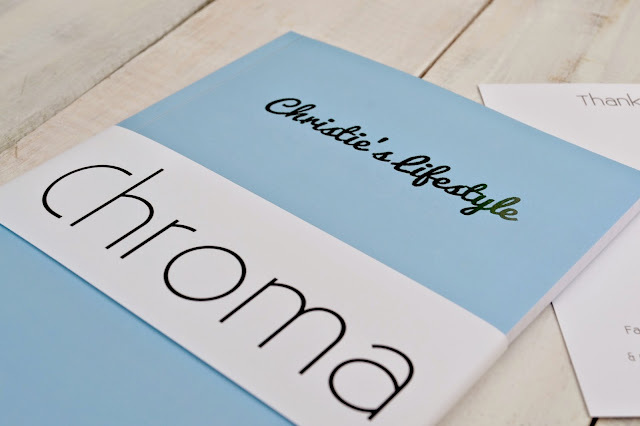 I recently received this gorgeous Chroma Stationery notebook and I couldn't believe how nice the quality was. I would even go as far as saying its the nicest notebook I have ever owned! The notebook was beautifully packaged in tissue paper, and I couldn't wait to open it and see what was inside. I chose the colour 'Becky' which is this gorgeous sky blue colour. I love that the notebooks all have different names and stories behind why they are called that. 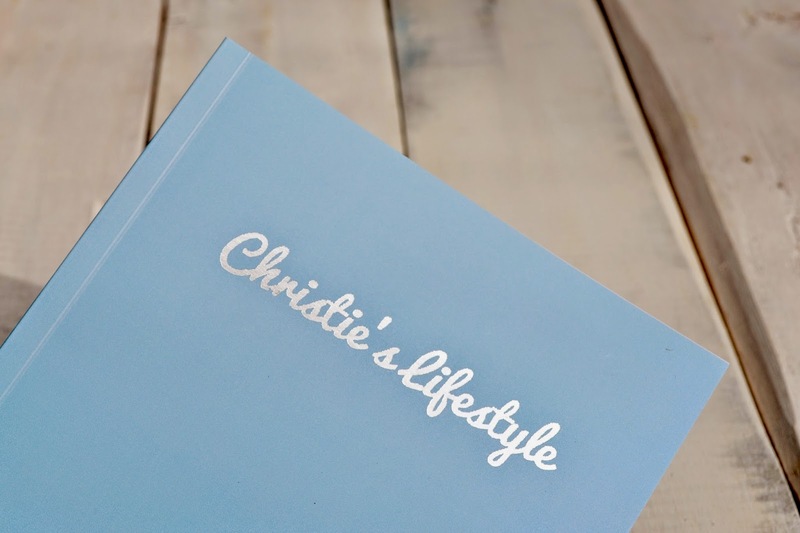 With Chroma Stationery notebooks you can also have them customised with embossed letters in silver or gold. I chose to have my blog name embossed in silver, and it looks great and matches my blog logo brilliantly. I love that any fonts/styles can be added to the front, it's such a nice touch. The quality of the notebook is very high quality. The cover feels smooth and the pages are 80GSM and feel like high quality pages that aren't flimsy or subject to tearing. This notebook costs only £8.50 plus shipping which I think is a great price for the quality of the notebook. I was also impressed with how fast it arrived especially being a personalised item. It would also make a great gift for someone. I'm going to use mine for blog post ideas. To order one for yourself, please check out Chroma Stationery to see the range of colours and styles available as well as plain and lined paper. 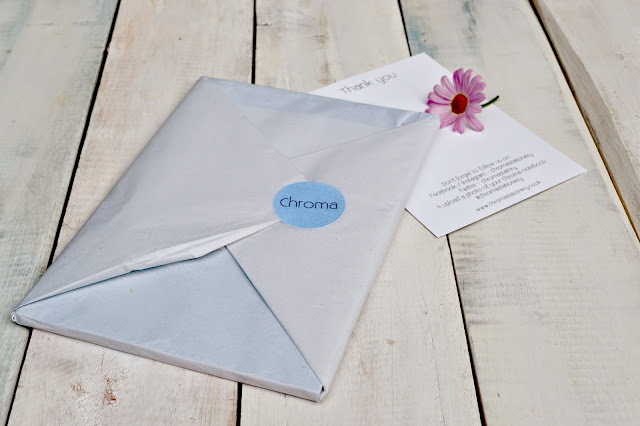 You can also visit Chroma Stationery on the below links. 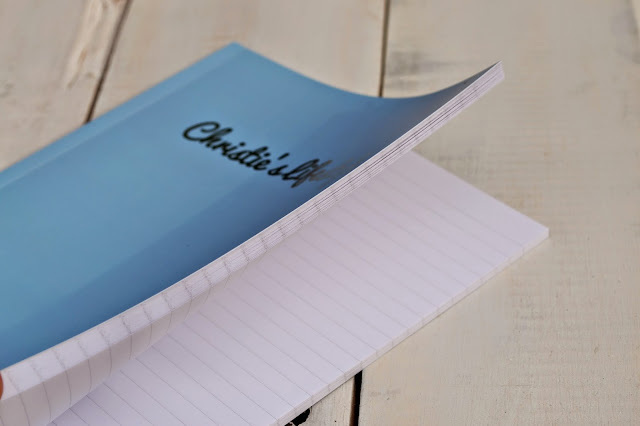 *I was sent this notebook for free from Chroma Stationery for the purposes of a review. All opinions are my own and I was not influenced in any way. Please see my disclaimer for more information. Thank you to Bloggers Love for giving me the opportunity to be gifted this item. Coloristiq* - Nail Polish Rental Service. A day out in Sheringham - Norfolk.